Congratulations to our winner and finalists in the 2018 Inland 360 Readers’ Choice Award for Best Burger Joint. The contest received 2,791 verified votes during an 9-day period, Aug. 11-19. 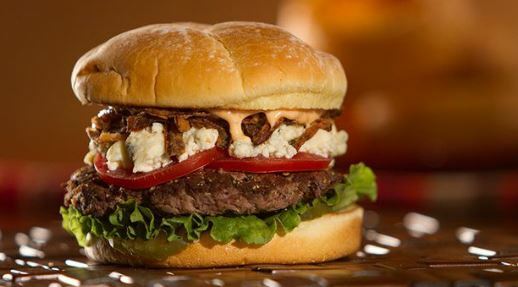 Finalist was KC’s Burgers and Brews, Lewiston (1,135 votes). What is the region's Best Burger Joint?